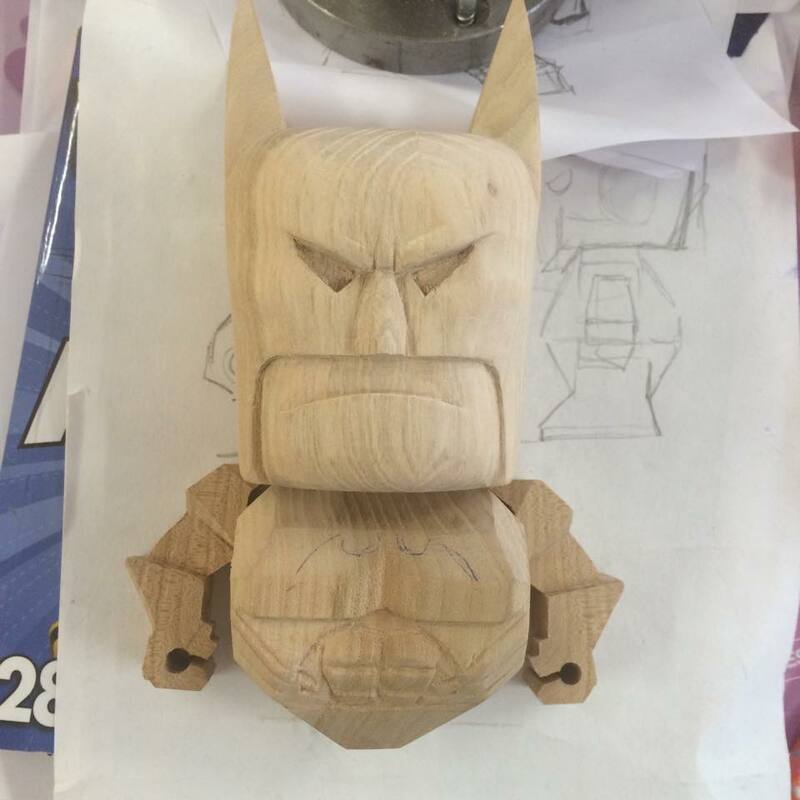 I am making a Batman woodtoy and I will put it up for sale on an auction on Tradera, a swedish sellingsite owned by eBay. I will accept international buyers I will donate all the money to Radiohjälpen (or a similar organisation) to at least rise some money to aid the Syrian refugees. You can follow the progress of the toy on my woodpage on Facebook, on my Instagram or my Twitter. Of course I will let you know how it turns out here on the blog to.